soonismeeee Great seller to deal with! 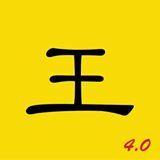 @kep2top is on Carousell - Follow to stay updated! 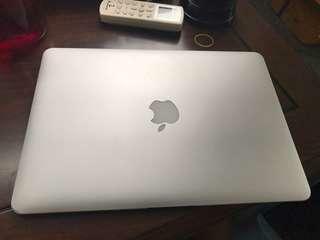 2016 silver MacBook Pro 13" touch bar 2.9ghz i5 with 4 type-c port n 8gb ram, 256gb ssd in 98% good used condition, battery count 17. 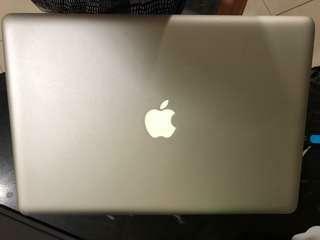 Come with original charger n cable n computer case, no box. 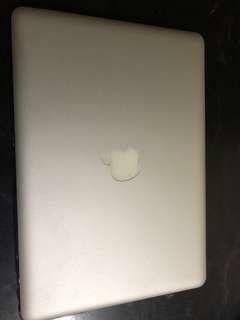 MacBook Air 13" late 2010 1.86ghz core 2 duo with 2gb ram 256gb ssd, used 95% condition with minimal light scratches and left corner screen housing got a small dent cause by backpack put down on the floor too hard. 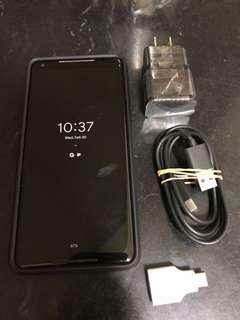 Come with charger n a computer pouch, no box. 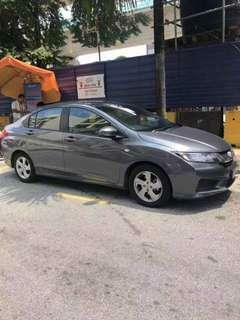 2017 Jan registered Honda city s+ under warranty, good condition, upgrading to estima. 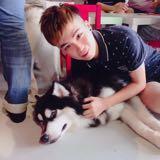 Contact 0123617776 Alex. 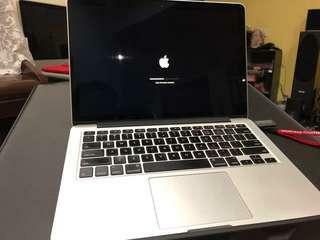 Early 2011 MacBook Pro 15 2ghz i7 8gb ram 128gb ssd startup n 320gb data hdd, cd rom was remove. lcd screen is high resolution 1680x1050 non glossy screen. 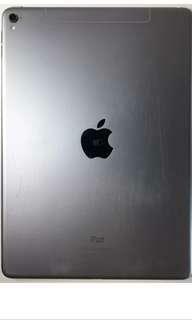 Used good 85% condition some minor scratches. Come with original charger n computer pouch n no box. 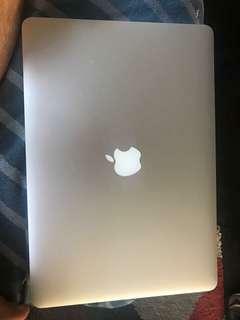 2015 MacBook Pro retina 13” 2.7 ghz i5 8gb ram 256gb ssd used 95% no dent minor scratches working condition, come with original charger and branded computer pouch but no box. 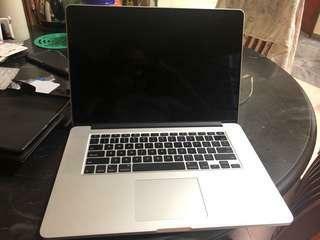 Mid 2010 MacBook Pro 13” 2.4ghz 4gb ram 500gb hard drive, 98% good used condition, with charger, box n computer plastic cover. 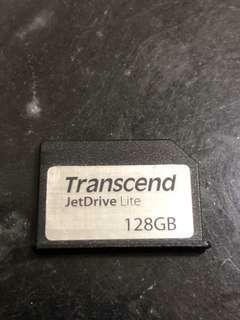 Used about six month Transcend jetdrive lite JDL330 128gb drive for MacBook Pro 13” retina 2012-2015 with card reader port. 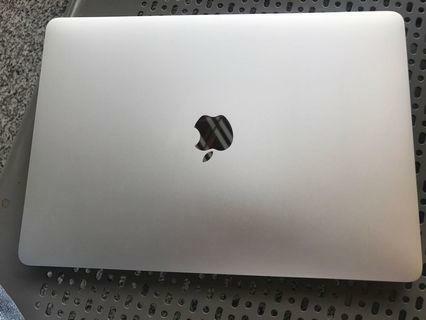 Mid 2012 MacBook Pro 15” Retina 2.3ghz i7 with 256gb SSD 8gb ram, nvidia gt650m graphic card, 95% good condition no dent and little scratches mostly on the bottom casing, battery 279 cycle. Come with original charger n computer pouch but no box. 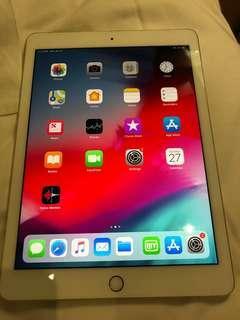 iPad Pro 9.7 gold 32gb 4G cellular used 95% condition, never drop minor scratches from case cover, with cable charger n box. No more warranty from Apple. 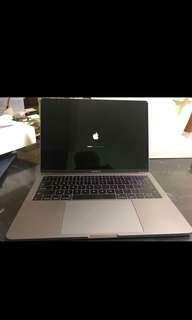 2016 space grey MacBook Pro 2.0ghz, 256gb ssd with box and original charger n cable. Used 90% condition, never drop but have some nicks on the edges from daily use. 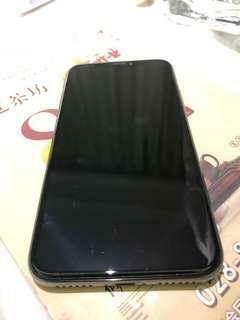 Black iPhone X 256gb in very good condition, battery health is 93% and phone is a year old so warranty just over, come with Box, hand free, cable and charger only. 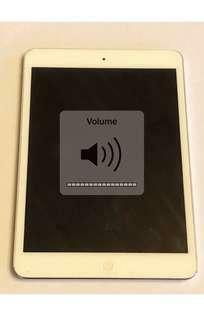 Used good condition no dent iPad mini 1 16GB WiFi silver color for sale at rm500, iPad with cable n charger only. 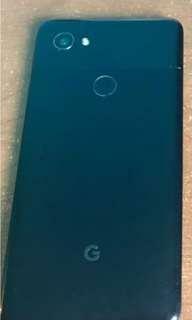 Black google pixel XL 2 128gb good used condition with charger and cable. 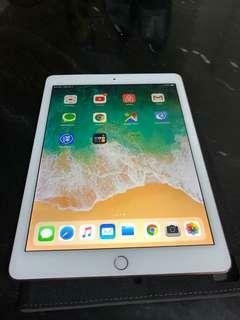 iPad Pro 9.7 32gb 4G cellular space grey used working condition with charger and cable only.